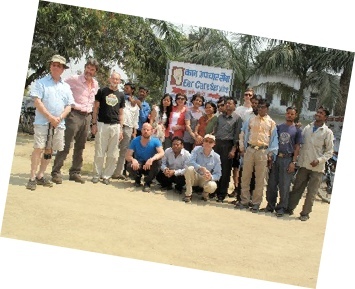 The 47th BRINOS Nepal Ear Camp was a great success. 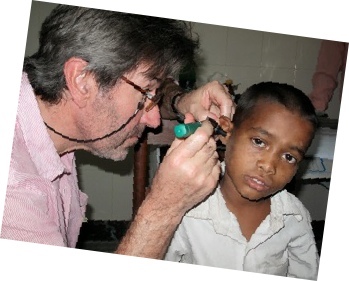 Puran Tharu and his Community Ear Assistant colleagues had identified 110 patients who underwent major ear surgery for disabling and life-threatening ear disease. A number of these patients had travelled from the Surkhet district where the BEHCS programme had conducted screening camps. 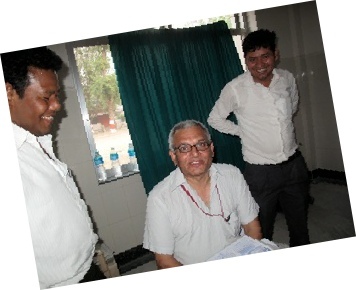 In addition to the surgical work of the camp research was undertaken into the effect of deafness and ear disease on the quality of life of Nepali people. Potential sites for the construction of the new BRINOS Ear Hospital were visited and appraised.